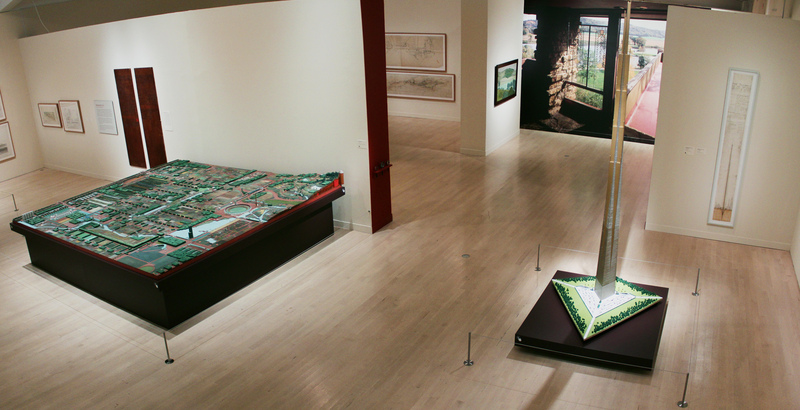 This is your last chance to see Frank Lloyd Wright: Organic Architecture for the 21st Century before it closes on Sunday, May 15. Audio tours are available, and there are Gallery Talks scheduled throughout the week. Don’t wait – Frank Lloyd Wright closes in just days. Come in while you can!